Company partially relocating its Navy Fleet Ballistic Missile (FBM) Program production to Colorado. Lockheed Martin, the largest private-sector employer in Jefferson County, will now add more jobs to its 6,200-employee workforce in the area. The aerospace company is moving portions of its FMB production to its headquarters in unincorporated Jefferson County. According to the Jefferson County Economic Development Corporation (Jeffco EDC), the company is actively pursuing local talent to staff a number of these key roles primarily in systems, electrical, and mechanical engineering, project management, and business operations. The new positions and new production will have a ripple effect on the whole state's economy. 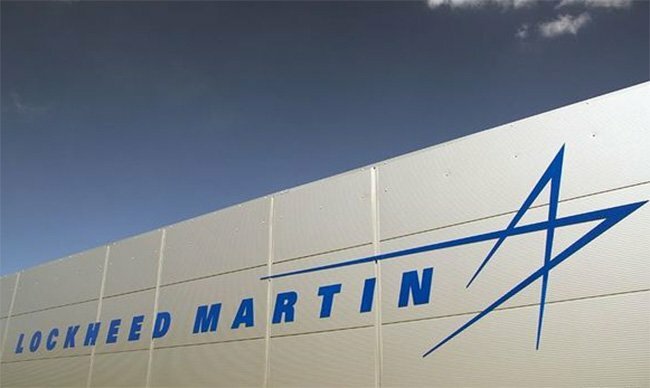 It is estimated that Lockheed Martin's operations indirectly generate 10,000 jobs and bring billions of dollars to the local economy, as well as gives Colorado a place at the aerospace-industry table. "Lockheed Martin is a long-standing leader in Colorado’s aerospace industry. We are thrilled to welcome its Fleet Ballistic Missile program to our state, and in particular to Jefferson County," said Governor John Hickenlooper. "The addition of hundreds of highly skilled, high paying jobs in support of this vital national security program offers Coloradans quality employment opportunities and advances Colorado’s reputation as Aerospace Alley." Lockheed Martin has been located in Jefferson County since 1955, as the Air Force wanted a rocket facility that was inland and less vulnerable to enemy attacks. The company developed, built, and sustained six generations of the FBM program in Sunnyvale, Calif. The program builds weapons for the Navy's Ohio-class subs. The expansion project was in part secured by the Jeffco EDC in Jefferson County and the Colorado Office of Economic Development and International Trade. Survey reveals how Denverites describe themselves.